Pride. Workmanship. Dedication. These are the hallmarks of the solid tiling service that separates SFX Tiling from the competition. 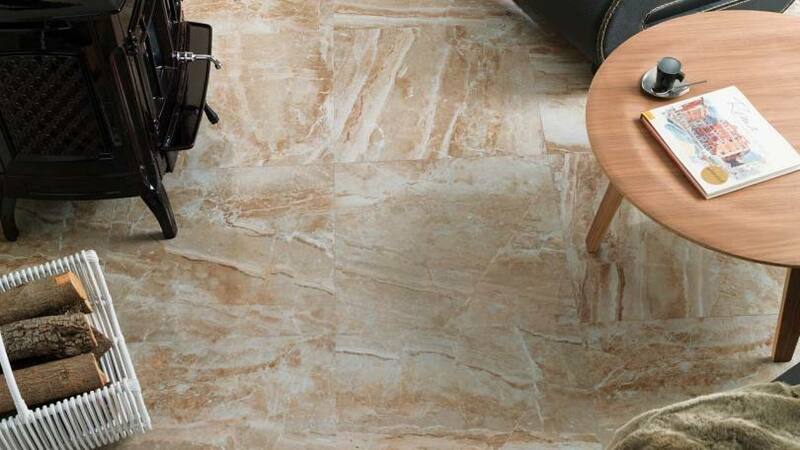 We handle a wide range of tiling options from ceramic and slate to porcelain and natural stone – we even handle underfloor heating. SFX Tiling has over a decade of experience providing the highest quality tiling service. No project is too big or too small for our personalized and dedicated service. Our estimates focus solely on your particular needs and we let our professionalism and high quality work speak for us. Fully insured and fully qualified, we are very confident that our close attention to detail and customer satisfaction will produce the tile work you’ve been looking for all this time. Call SFX Tiling today on 07974 236 227 and see the difference pride, workmanship, and dedication makes. © 2019 SFX Tiling. All Rights Reserved.